Women, who are party freaks, require a wide collection of glittery or sequined outfits that can be flaunted on any special occasions. 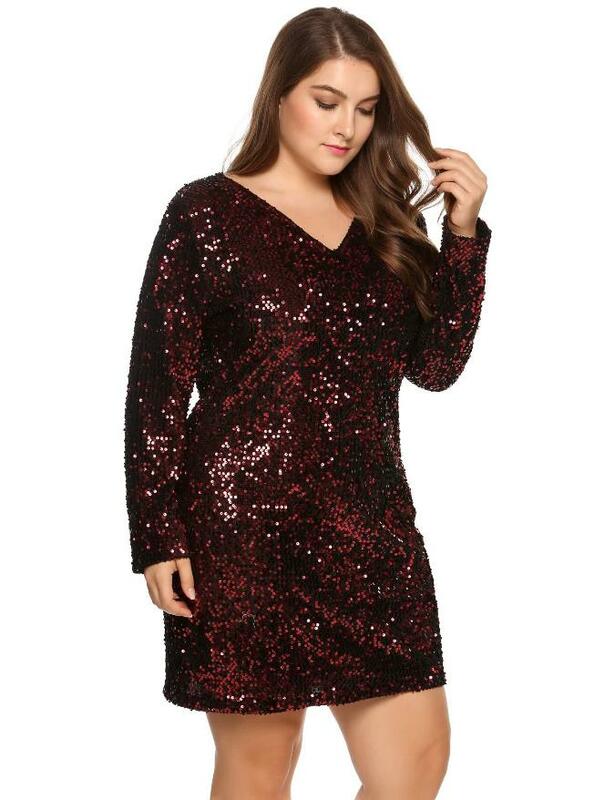 A Plus Size Sequin Dress can be the ultimate choice if your daily schedule includes weekend partying or clubbing to give you a stunning look. 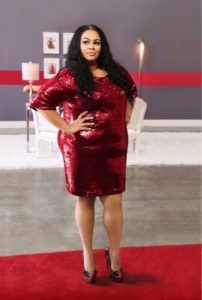 Styles: Maxi, Midi, Short, Bodycon, Wrap, Shift, and More. For a special evening or for attending a prom event, you can try gold or silver shiny outfit which can make your presence signify your inner beauty. 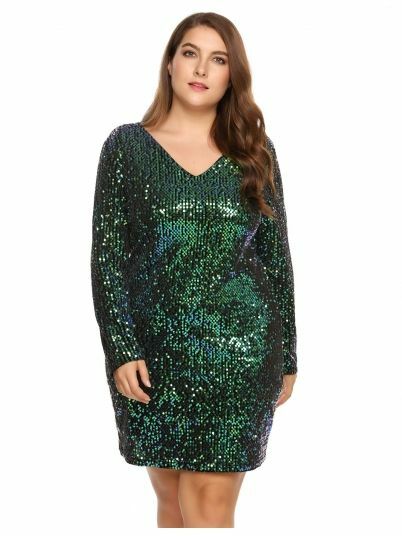 For going out on casual evening dates, you can simply match your sequined outfit with a pair of matching leather boots. 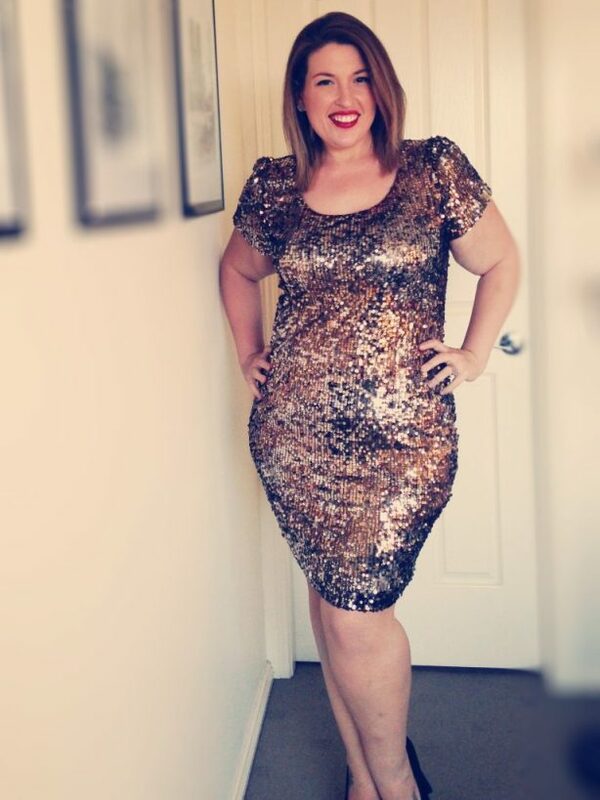 For plus size women with a curvy hip portion, these dresses seem to be a perfect match.